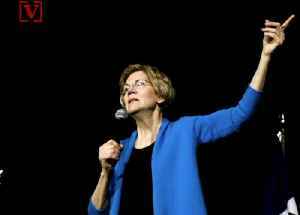 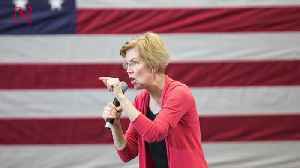 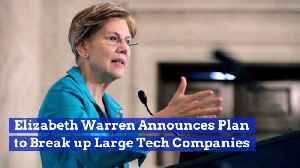 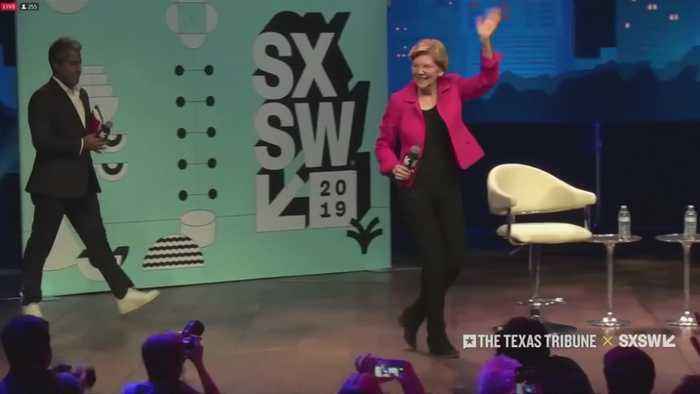 Senator Elizabeth Warren vowed to break up Amazon, Google and Facebook if elected U.S. president to promote competition in the technology sector. 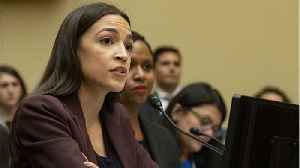 On Tuesday, Rep. Alexandria Ocasio-Cortez tweeted saying that society "has a Facebook problem." 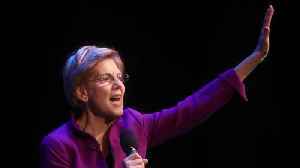 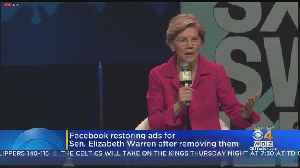 She tweeted after Elizabeth Warren’s 2020 presidential campaign ads were taken down by the social..